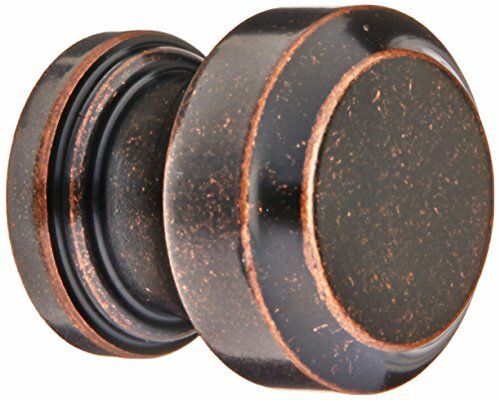 YB8205ORB Finish: Oil Rubbed Bronze Features: -Drawer knobs. -1 per pack. Style: -Contemporary. Knob Type: -Mushroom Knob. Dimensions: Overall Height - Top to Bottom: -0.94". Overall Width - Side to Side: -0.94". Overall Depth - Front to Back: -0.89". Overall Product Weight: -0.121 lbs.